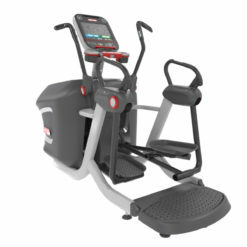 The new Star Trac 8 Series VersaStrider is designed to create the ultimate user-centric elliptical training experience. 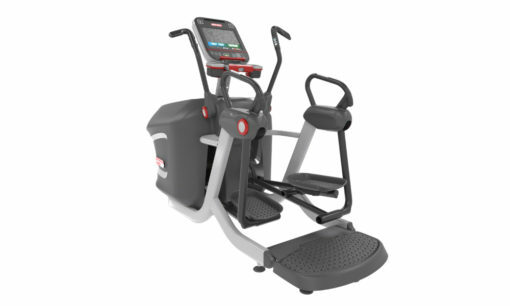 MyStride™ technology allows users to stride at the length they wnt, when they want. No buttons to press, no levers to pull. Simply get on, and stride at the speed and length you desire, VersaStrider will follow your lead. 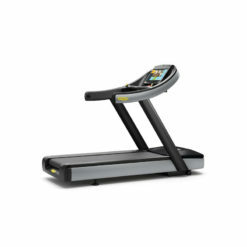 MyStride let’s you find your stride. 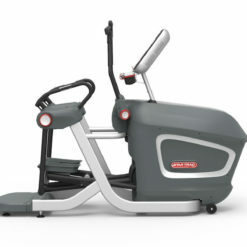 The new Star Trac 8 Series VersaStrider is designed to create the ultimate user-centric elliptical training experience. MyStride™ technology allows users to stride at the length they want when they want. 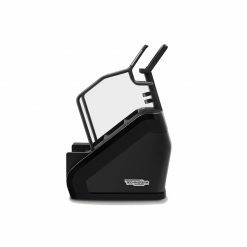 No buttons to press, no levers to pull. Simply get on, and stride at the speed and length you desire, VersaStrider will follow your lead. 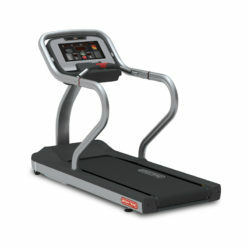 MyStride lets you find your stride. 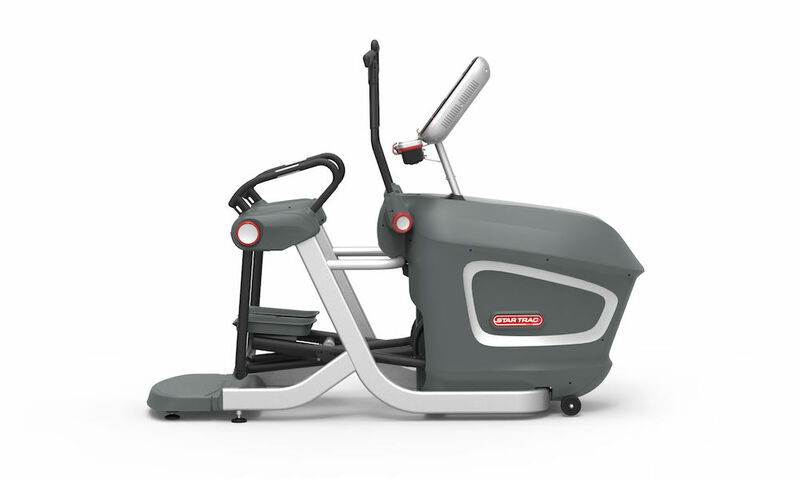 Star Trac find solutions designed around users. 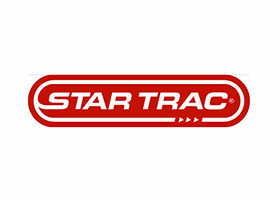 Star Trac are with you every step of the way. 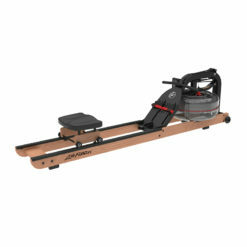 They go beyond delivering cardio products, they find solutions for their users. 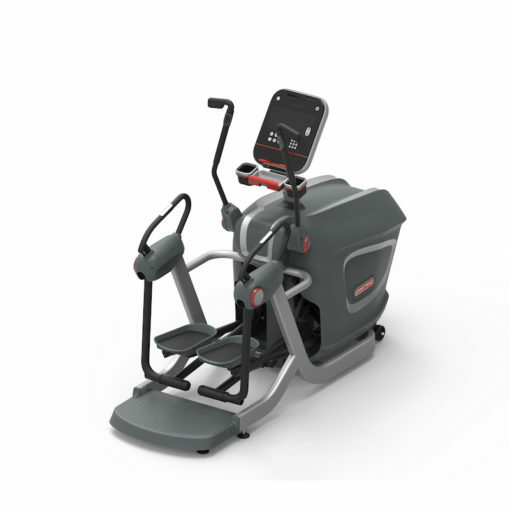 The brand help users mold lifelong habits for health and fitness.Their equipment is built to last and their brand is as strong and enduring as their machines.